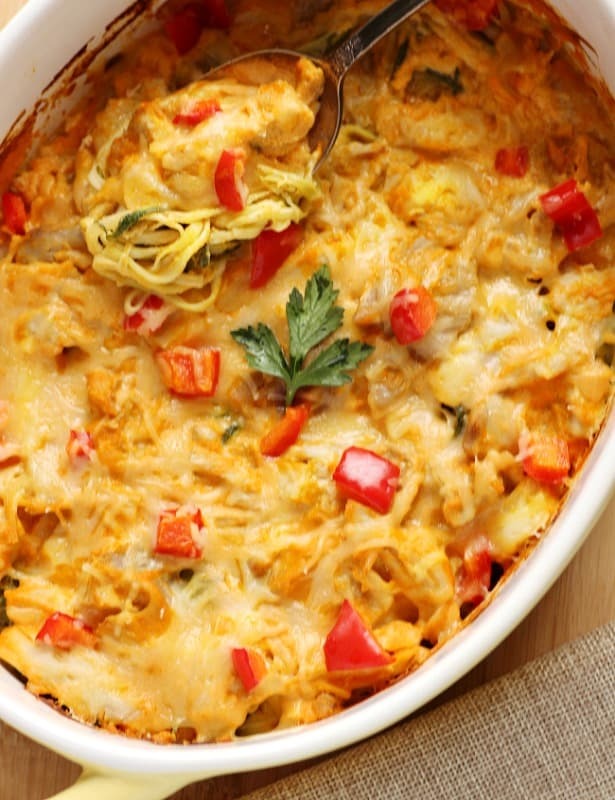 Finding healthy recipes that are also easy to prepare and family friendly isn’t always easy. 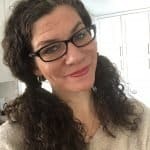 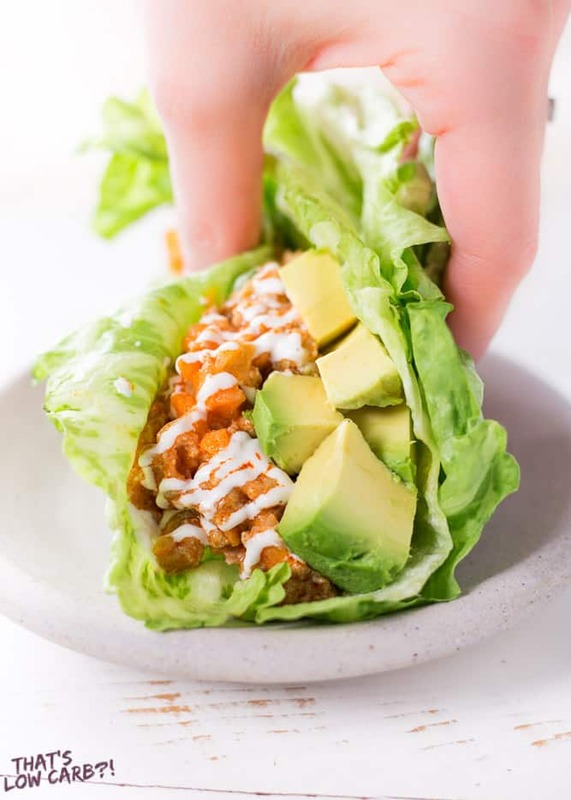 Whether you’re following a keto program, eating low carb, just eating clean or are gluten-free, taking the stress out of what to make for dinner doesn’t have to be difficult. 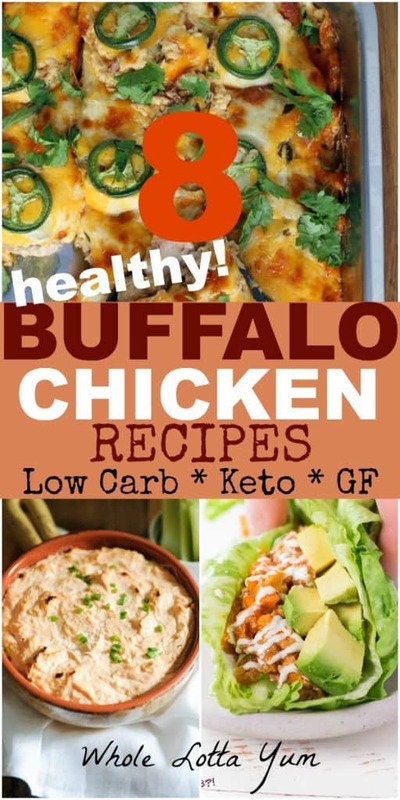 These 8 low carb and keto buffalo chicken recipes are the perfect way to balance your favorite comfort food flavors with healthy ingredients you can feel good about eating regularly! 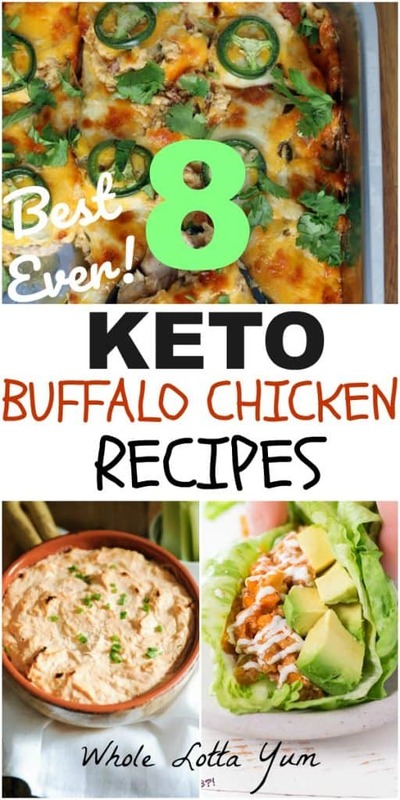 All of these keto buffalo chicken recipes are ideal for quick weeknight recipes, as keto lunch meal prep ideas or for healthy snacks when you’re on the go! 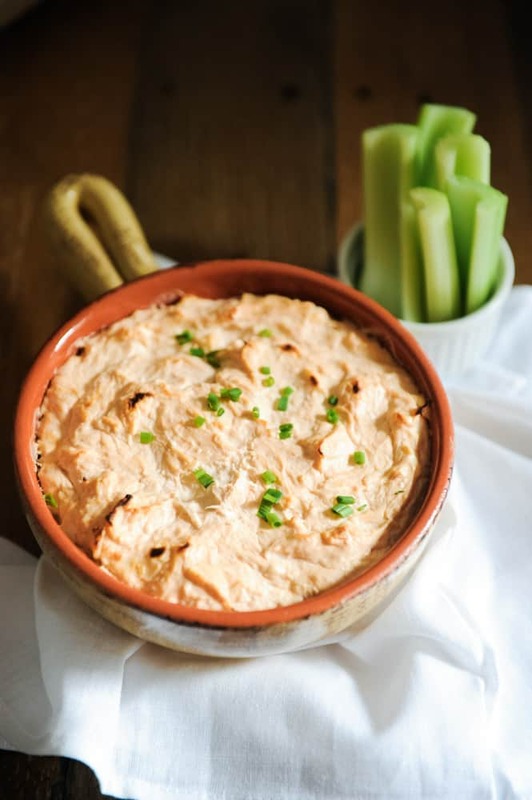 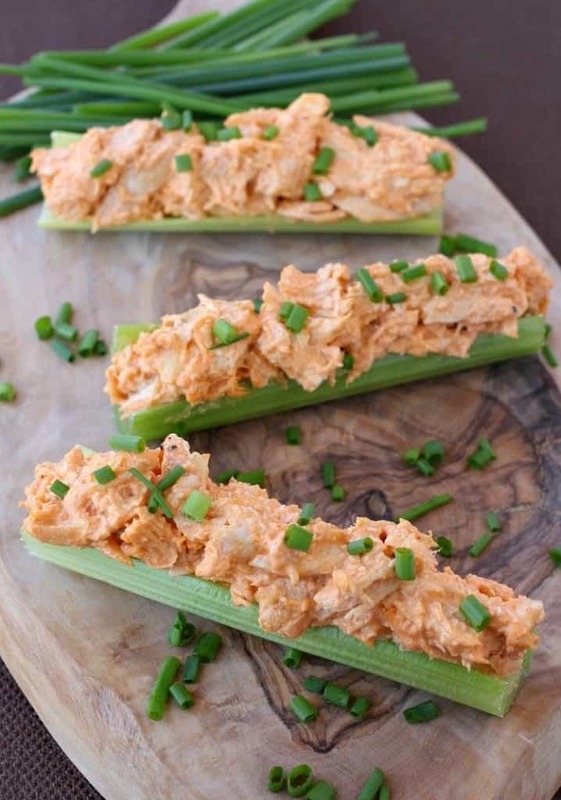 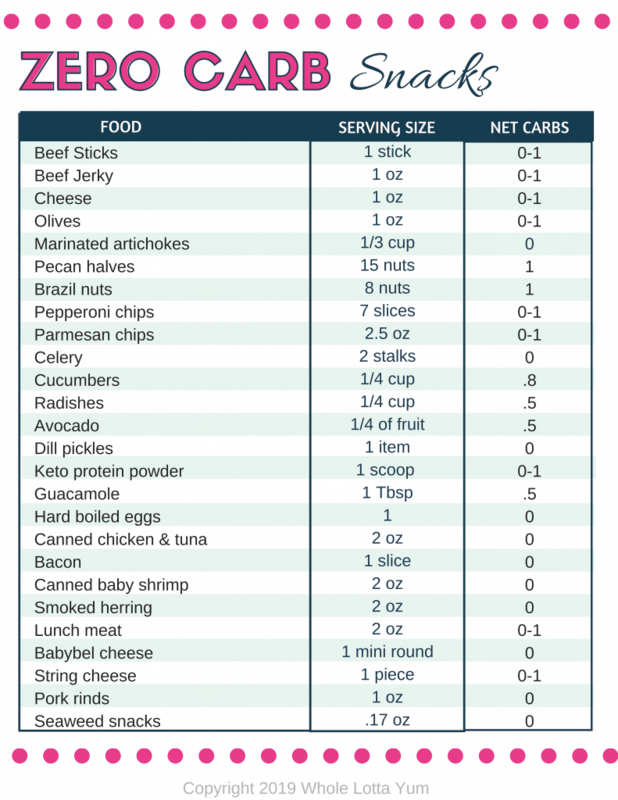 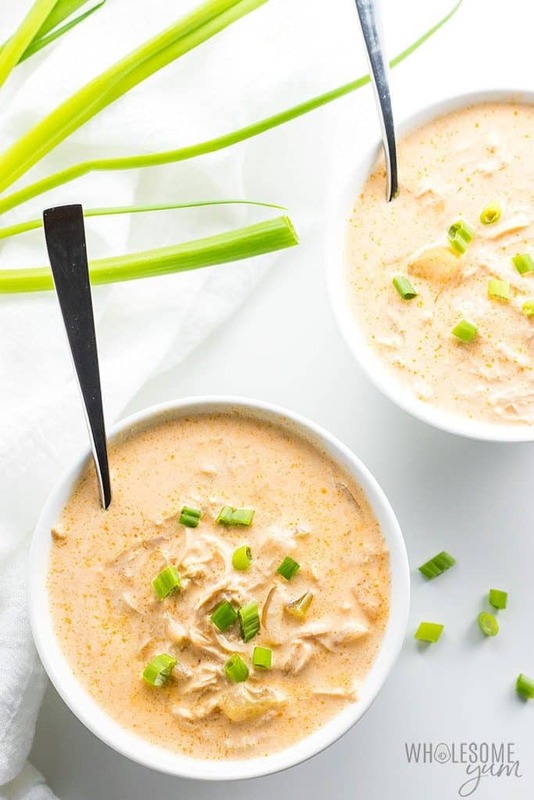 When you’re looking for low carb snacks ideas or an easy lunch on-the-go, these keto buffalo chicken celery sticks are the perfect choice! 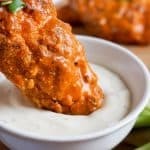 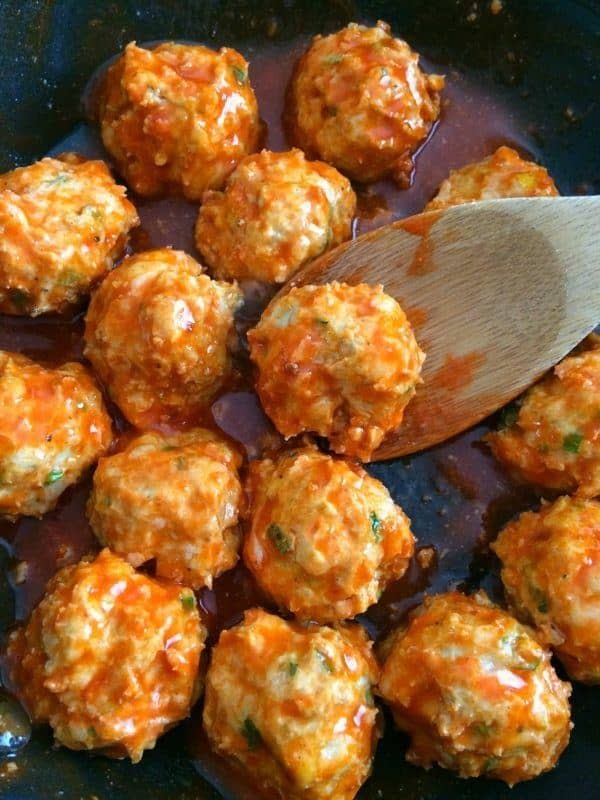 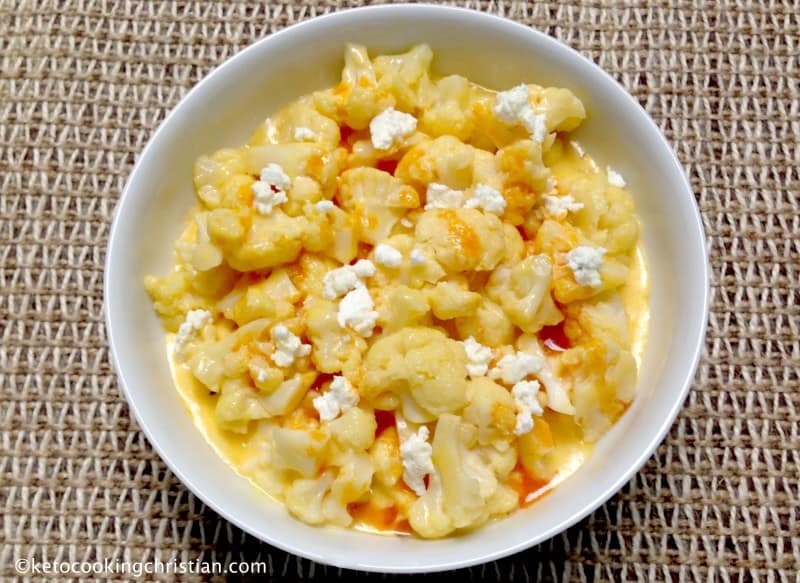 While this keto buffalo cauliflower recipe technically doesn’t have chicken, it’s an awesome meat free mock recipe that also makes the perfect base for something like buffalo chicken meatballs. 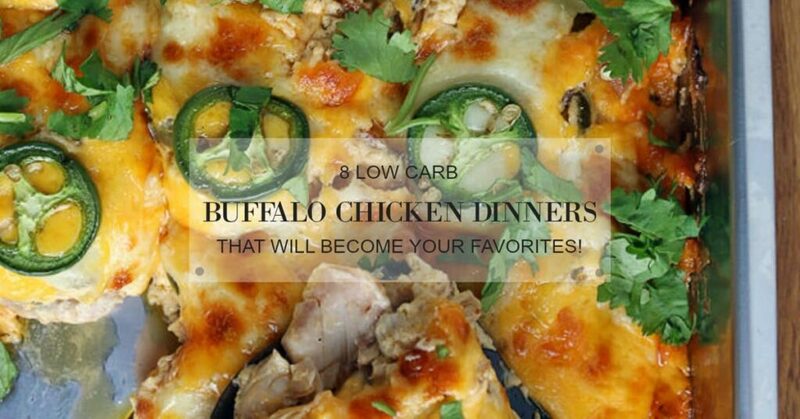 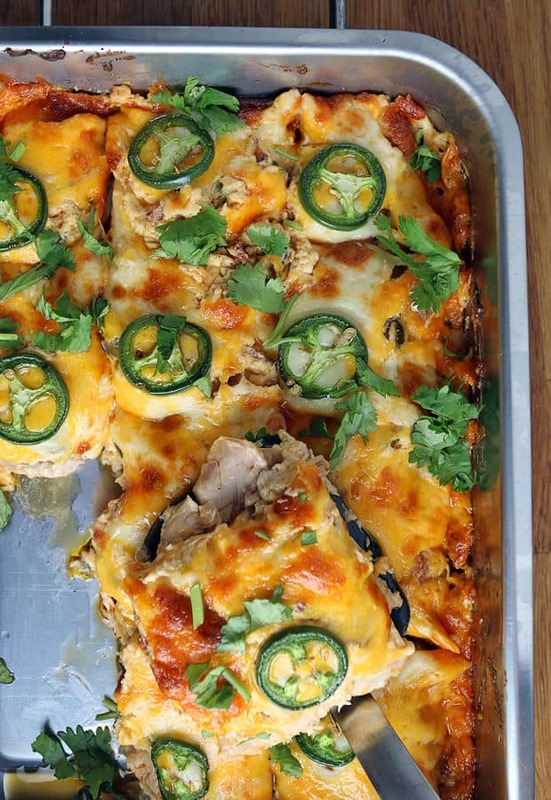 Thank you for including my recipe in this great healthy buffalo chicken lineup!